Recently, I received a fortune from a local restaurant that forced me to ponder. 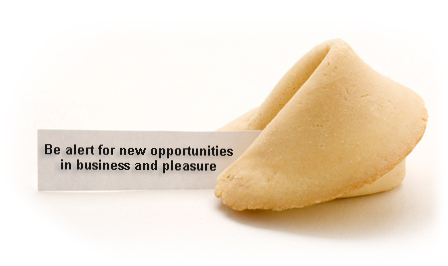 The fortune reads “be alert for new opportunities in business and pleasure.” Here are my experiences that relate to this loaded little fortune. A friend of mine had purchased a membership to LA Fitness and talked me into going with him until a free trial he had given me was over. 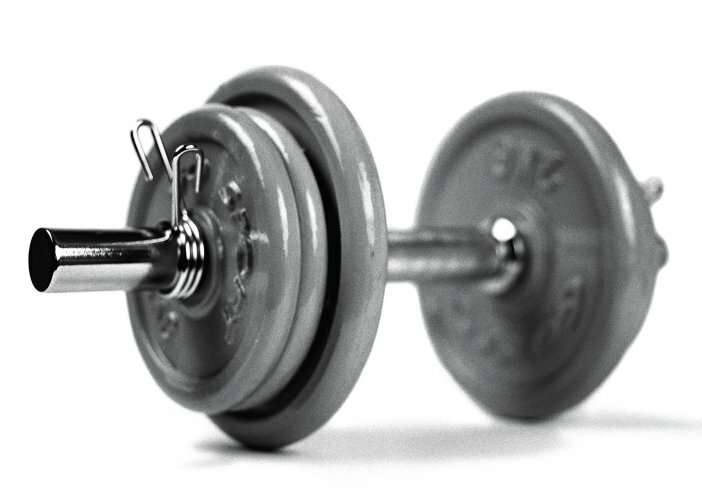 I had never once been to the gym or even cared to get into shape, but when the opportunity arrived I thought about it and eventually accepted, telling him I would commit to going frequently. Since this opportunity, I have been to the gym for multiple times every week, and I have even purchased a gym membership. I consider going to the gym an opportunity of pleasure, because of how great you feel about yourself after a good workout. The opportunity presented itself, and I was a yes man. In the business aspect, I have very recently taken an opportunity to better my roll for the company I work for. I am a copywriter for a website and write descriptions for a variety of products. The company has recognized my work ethic and has given me the opportunity to get more involved with projects that require a good amount of responsibility. I am now moving away from many monotonous tasks I used to do, and now am in a roll that allows me to plan out my whole work week being micromanaged. Similar to the gym membership, an opportunity presented itself and I was smart enough to realize that the new rolls being offered were not only beneficial to the company, but to myself as well. Looking at the fortune, I believe the main focus is in being alert and aware of the things that are offered to me. You should never feel stuck where you’re at and you should always keep your eyes open for other chances to improve yourself or your lifestyle. Keep your eyes peeled for chances to improve yourself and never overlook a circumstance that could potentially be favorable to you.